I didn’t expect to come away from CES 2018 thinking the highlight was a motherboard, but here we are. Or maybe that’s just a sign of CES’s weird spiral into the world’s largest SkyMall catalog. As for games? Well, nothing much at CES. Dark Souls is getting a remaster and (hopefully) proper PC port though, Total War’s got a second historical game releasing this year, Cyberpunk 2077 showed signs of life, Bungie promised huge changes to Destiny 2, Stellaris is adding Death Stars, and more. This is gaming news for January 8 through 12. Finally. It’s been a few years since we had a proper historical Total War game—Attila was the last, and it released at the beginning of 2015. The two Total Warhammer games followed, and while admittedly excellent they also marked a huge departure. CD Projekt’s been basically silent on the topic of Cyberpunk 2077 ever since its first teaser trailer rolled out—in 2013. Almost half a decade ago, if you can believe it. There are signs of life, though. This week the Cyberpunk Twitter account woke from its four-year hibernation to send out a single word: “beep.” 17 thousand retweets for that short message, so I think we can assume people are looking forward to whatever comes next. Maybe E3? The Rusty Lake series has quietly become one of my favorites since I first sat down with the weirdly violent Rusty Lake Hotel in 2016, and then the Gothic horror follow-up Rusty Lake Roots later that year. Now? I’m already digging into the newly released sequel, Rusty Lake Paradise, which appeared this week on Steam—along with this bizarre and unsettling trailer. Enjoy. I’m not too fond of remasters, especially for games that just came out this past console generation. I’ll make an exception for Dark Souls, though. The original PC port is still, five years later, a half-busted mess—poorly optimized and ugly, locked to 30 frames per second, with shoddy controller support to boot. It’s so broken, the first thing anyone does is install a mod that fixes the most egregious issues. Maybe From Software will get it right this time around, though. Announced this week, a remastered version of Dark Souls will hit Steam on May 25—and with a 50 percent discount for existing owners. Speaking of remasters, another recent game came up this week: King Art’s The Raven. Released during the height of the Telltale craze, it was originally doled out episodically in late 2013—I even reviewed the first episode. ...And then it took me like, two years to finally get around to finishing it. Part of the problem? A slow first act, and some ugly character models. Hopefully this remaster can solve the latter at least, because once the Agatha Christie-esque plot gets rolling there’s an excellent mystery underneath, and one that more people should probably play. Konami’s still making that zombie game, and now there’s a trailer, via IGN. 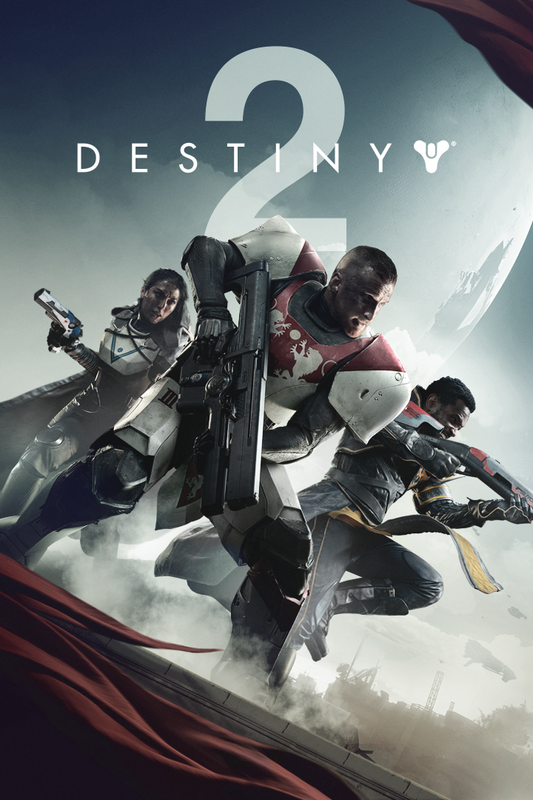 If you follow Destiny 2, chances are you know the last month or so has been tumultuous, to say the least. 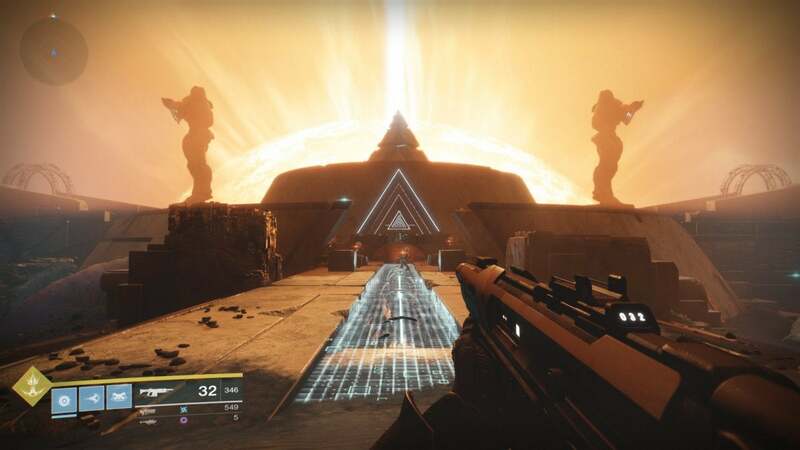 Last time I looked, the Destiny subreddit was in full-on revolt over a lack of end-game activities, the heavy emphasis on loot boxes, that secret XP throttler, and so much more. It’s cliché by now for Bungie to address these uprisings with a “We’re listening” and a vague plan of action. This week’s been a bit different though, as Bungie put forth a much more detailed list of items it plans to address in both the near and far future—up through the end of 2018, actually. That’s a huge change—basically a reworking of the entire loot structure, including unique rewards for certain in-game accomplishments. A best-case scenario, really. Now let’s see if Bungie can (or does) actually deliver. Stellaris’s game plan seems to be “Make every expansion bigger than the last.” How do you outdo buildings the size of planets? Well, obviously you give players the tools to blow up planets. 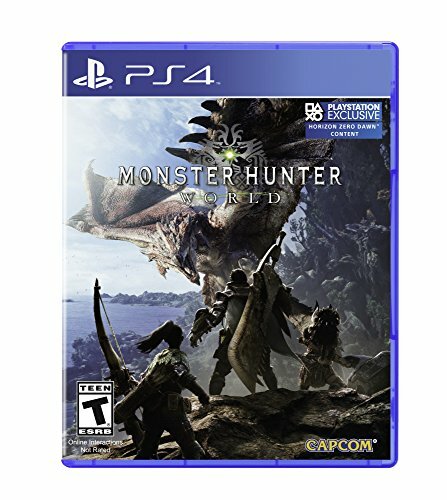 What do you think, do we cover Monster Hunter: World now or just wait for the inevitable marketing run-up to the PC release this fall? I’m torn, especially when Capcom’s making trailers full of badass dragons and the intrepid adventurers who fight them. And to wrap up this week, we return to the ongoing case of Crytek versus Cloud Imperium Games. 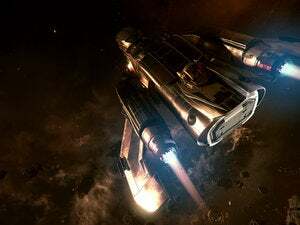 You might recall that Crytek decided to sue CIG last month over Star Citizen, Squadron 42, and the use of CryEngine (or lack thereof, in some cases). Well, CIG responded this week with a motion to dismiss (via Reddit) that casts doubt on many aspects of Crytek’s case—namely, the bits where Crytek claims CIG couldn’t switch away from using CryEngine. That appears to be false, according to the terms CIG’s provided now. On the other hand, CIG doesn’t have any defense for certain grievances. For instance, Crytek claimed CIG was obligated to provide bug fixes and so on in exchange for a discount rate on the engine, and that CIG didn’t follow through. No refutation there, so we’ll see whether that’s enough to keep CIG on the hook. I suspect not, but we’ll keep you updated.